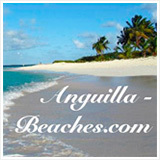 How To Get To Anguilla? Fly to SXM! "There's no non-stop flight to SXM from where I live. What do I do?" "I'm worried about getting to Anguilla from SXM. How do I do that?" The answer to the second question is easy. 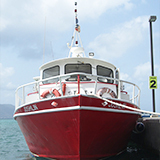 Here is how to catch a boat from St. Maarten/St. Martin to Anguilla. So don't worry about "missing the boat." Note: The last boat to Anguilla is at 7PM. 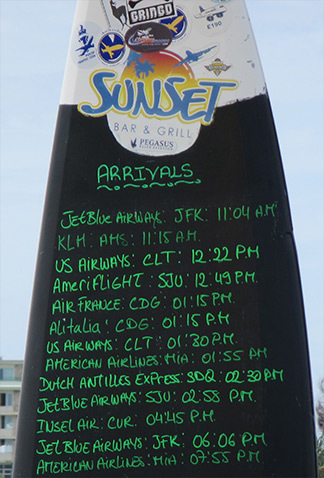 Make sure your flight arrives in SXM before that time, so you have time to catch the last boat over. By the way, you can also fly from SXM to AXA, which is cheap, fast and fun (don't miss the special tip to avoid St. Maarten Customs). Most regular visitors to Anguilla eventually figure out "the SXM secret." 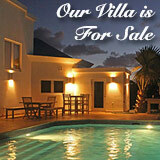 Until then, they or their travel agents make the mistake of entering "AXA" when searching for a flight to Anguilla. As a result, they end up flying through either Antigua (VC Bird Airport - ANU) or Puerto Rico (Luis Munoz Marin - SJU). And that usually ends up costing a lot more in time and money, sometimes even requiring an overnight stay! Think of SXM as your destination. If you do not in a city with a non-stop flight to it, get to one that is. You'll likely still end up ahead. Enter "SXM" when searching for a flight to Anguilla. Sure, compare that with flights to and from "AXA." Odds are, though, that you're going to be pleasantly surprised! 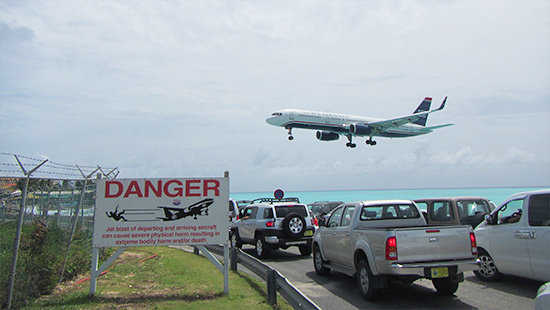 Listed in travel and aviation magazines time and time again, SXM has one of the most exciting landing strips in the world. It's famous for its extremely low landings. 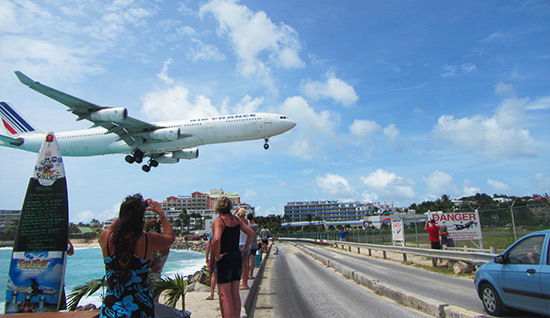 Planes tuck in tight to Maho Beach, a mere 50 yards (45 meters) above the sand, before touching down on the runway just behind the beach. The sight is both nail-biting and funny, as sun-bathers on the beach scatter for cover from the sand-blasting! There's nothing like standing behind a 747 revving up! Those jet blasts are powerful. Some hang onto the fence (not allowed) to be blown horizontal by 747 takeoffs. Play it safe by the bar, though. Keep your sunglasses on, your rum punch in your hand, and hold onto your hat! New York, Charlotte and Miami have non-stop flights to St. Maarten. Flights are with JetBlue, Delta and American Airlines. You will be in Anguilla sooner (by late afternoon), and with more enough money left in your pocket for an extra 5-star meal or two! Boston (BOS) and Hartford (BDL) occasionally have JetBlue flights to SXM that connect in Puerto Rico. These flights are worth taking if you are in the Boston or Hartford area. Trips from the West coast cannot be made in one day. It is best to fly to Anguilla via Puerto Rico. Live near the eastern Canadian border? Consider a non-stop Toronto. NOTE: Many airlines that fly daily in-season cut their flights to a couple of times per week come low-season. Be sure to check with your airline. If flying to SXM isn't an option, here is your next best way to fly to Anguilla. 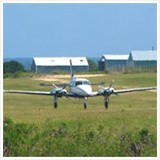 Low-cost charter flights depart weekly from Toronto. They fly direct into SXM and get you onto the beach in Anguilla by late afternoon. WestJet flies out of Toronto, generally only seasonally. A charter flight, it saves hundreds of dollars and 4 hours vs. connecting through other cities. These charter flights are extremely efficient. They are also more "bad weather resistant." Due to their "must-do" weekly turnarounds, they are the last to be cancelled during snowstorms. Coming from the West Coast? Connect in Toronto. Compare that with connecting through Puerto Rico. Coming from Canada's Atlantic provinces? Fly to Toronto and connect on to St. Maarten. 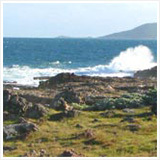 Air France flies daily into St. Martin from Charles de Gaulle International Airport (CDG). Other airlines, such as Air Caraibes offer weekly flights during high season, generally flying out of Paris' Orly Airport (ORY). KLM flies direct into St. Maarten from Amsterdam weekly from Schiphol Airport (AMS). On occasion, larger European charters (flying out of Spain, Italy, etc.) will have direct flights to SXM. If you are traveling from other cities in Europe, consider connecting through Paris and Amsterdam. In some cases, rail to those cities may connect more efficiently. If flying London-Paris isn't an option, investigate flying to Amsterdam to catch either KLM's direct flight to SXM or KLM's flight to Curaçao (CUR), and then a connecting flight from CUR to SXM. Quito, Santiago, Buenos Aires and Rio de Janeiro route through Panama City. Panama's COPA airline that flies into SXM is extremely efficient. Bogota and Caracas head to SXM through Curaçao. Also consider Trinidad, Barbados and the Dominican Republic, large Caribbean islands which have some non-stop flights to SXM. Generally, though, the options above work out better. Many US cities have cheap, direct flights to San Juan, Puerto Rico (SJU). From there, you fly directly to Anguilla. This is the "default" search mode for many first-time visitors, even travel agents. And while it is the intuitive choice, it is not always the best. As an American dependency, you or your travel agent will have no trouble working out the best route to San Juan's Luis Munoz Marin (SJU) and from there, on to Anguilla. From San Juan, you are about just one 80-minute flight away from Anguilla. The fare to Anguilla is not cheap. The connection sometimes requires you to overnight. 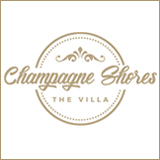 Their schedules time so you do not have to overnight in San Juan. 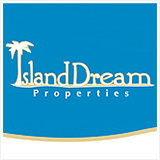 They are also an Anguilla Card Partner. 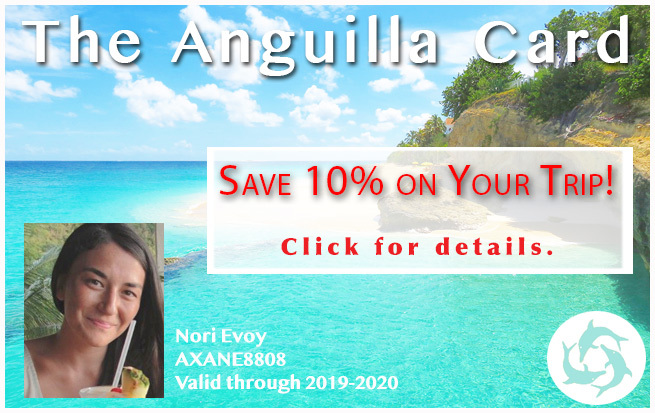 When you use your Anguilla Card to book, you save 10% on your flight. When in doubt, price it both ways. Just knowing that SXM is an option, perhaps the option, may end up saving you hundreds of dollars and several hours, as it did for us. If you are coming from the UK, London's Gatwick will likely be your departure airport. British Airways and Virgin fly direct into Antigua. 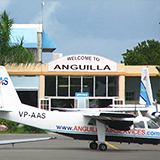 From Antigua, Trans Anguilla flies daily to/from Anguilla and Antigua. Getting to Anguilla doesn't have to be the time-consuming and expensive ordeal that many find when planning a route to AXA. 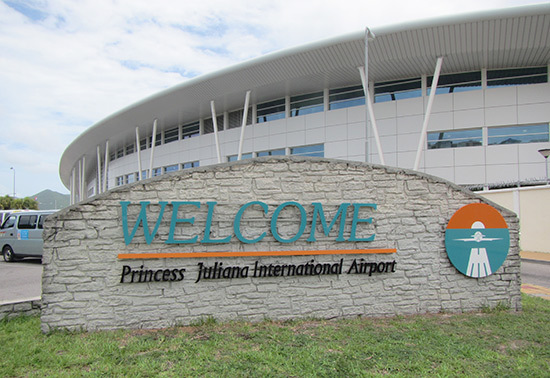 Fly to SXM via your regional "non-stop-to-SXM hub." 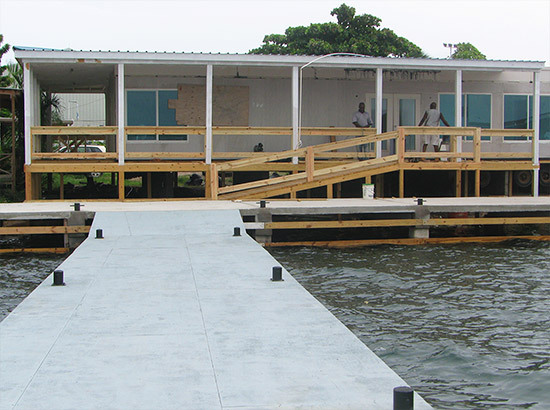 Catch a 20-minute boat ride or the scenic 8 minute plane ride to AXA. We'll see you on the beach in Anguilla in time for an afternoon rum punch! 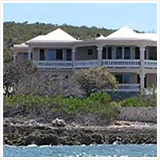 For your precise flight schedule, use our Cheapest Flight-to-Anguilla Finder! This tool shows your exact route to both SXM (St. Maarten) and AXA (Anguilla), highlighting the quickest and most affordable travel option. 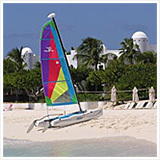 Find fast and cheap flights to Anguilla here.